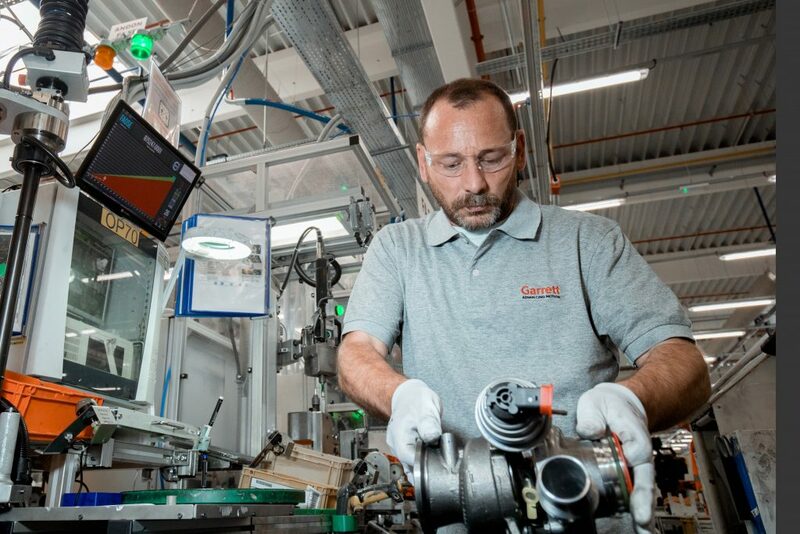 The path to gaining recognition as a Garrett Turbo Installer starts here. Share your success on social media and get your certificate and free gift. The tips from our experts will get you on track to achieving the Garrett – Advancing Motion recognition. Wherever you are in the world, you’re never far from a Garrett turbo. … then Installer Connect is the place to be! 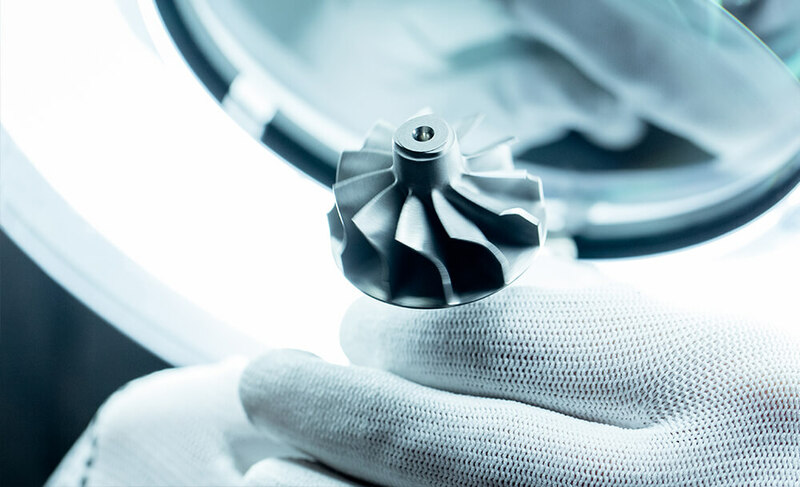 You will have exclusive access to top training videos, gain in-depth knowledge about turbochargers, access our comprehensive catalog and become a true turbo expert. You will have the chance to receive FREE gifts once you have completed each level of our FREE advanced training and gain recognition as a turbo installer! Follow our detailed 7 step video to find more about the correct installation of a turbo. * Only available in English.